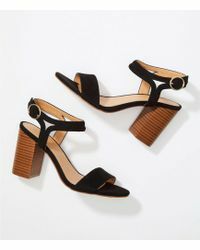 Contemporary block heels with ruffle details, strappy sandals, rounded court shoes in every shade and lace-up styles – a woman can never have too many shoes! 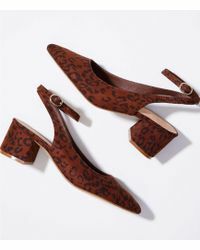 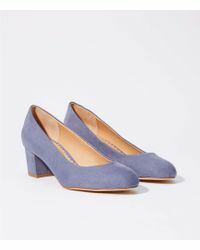 And this edit of women’s LOFT heels means you can tick every footwear box. 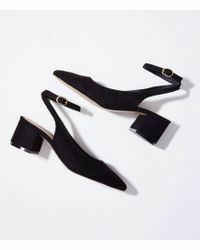 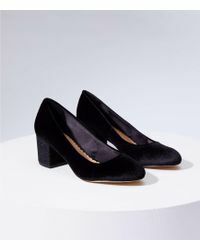 Teamed with sharp pant suits in the office and your failsafe LBD in the evening, a pair of elevated shoes will instantly uplift your look.